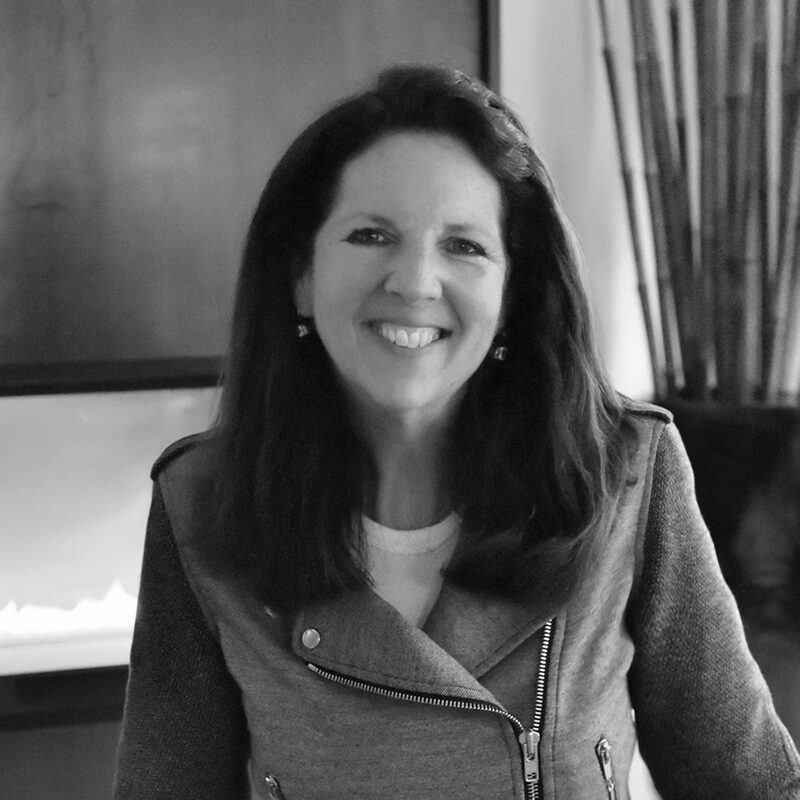 Joie Gowan is one of Seattle's most powerful and trusted real estate advisors, representing a clientele which ranges from first time home buyers to some of Seattle’s most luxurious and everyone in between. A full-time broker since 1988, she has thirty years of successful experience in running her boutique business under the Windermere name. 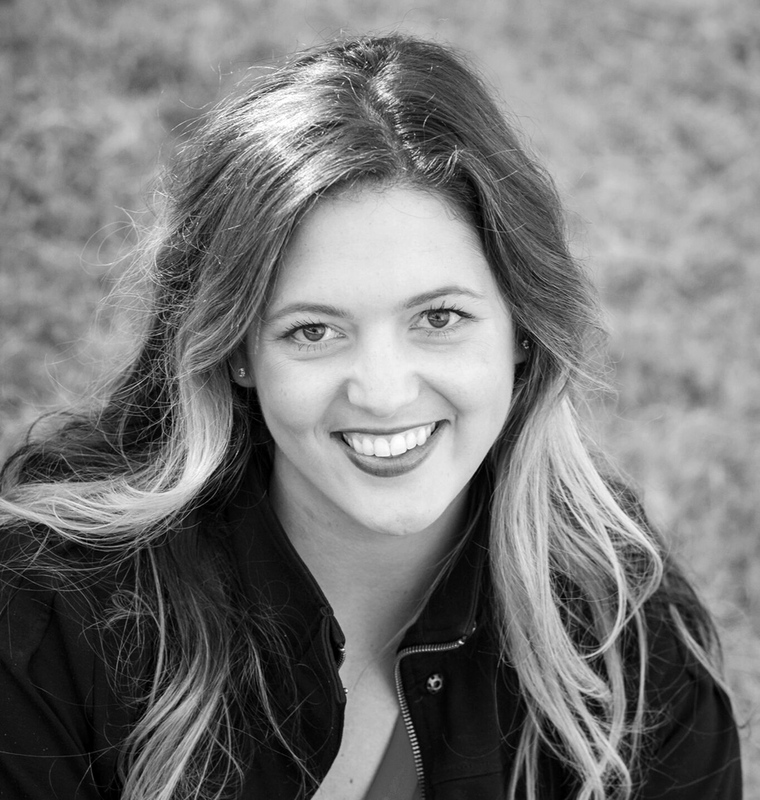 Joie prides herself on taking a hands-on approach and being there with her clients every step of the way. Her clients consistently rely on her astute knowledge, keen perspectives, honest guidance and strong negotiation skills when making decisions on their real estate investments. Her clients describe her as responsive and tactful, and their recommendations drive her referral-based business. Being a native Seattleite, Joie is comfortable working across the region and is happy to work within all price points and property types that meet her client’s needs. In helping a client find their dream home, Joie implements every measure to assure that personal and professional real estate goals are achieved. Her buyers benefit from her keen ability to see value and potential in a property, and her trusted vision. Sellers greatly appreciate the way she helps prepare and properly market a home to appeal to the realm of qualified and prospective buyers who will appreciate the unique features of a property. Deeply connected to her community, Joie is dedicated to her work as a Board Member for Windermere Foundation. Since 1989, the Windermere Foundation has donated a portion of the proceeds from every home purchased or sold towards supporting low-income and homeless families in our communities. Joie's commitment to real estate continues to carry forward through generations with her daughter, Lizzy Gowan currently as her Licensed Assistant. With a strong eye for detail and a devoted spirit, Lizzy Gowan navigates high stress environments with ease. Regarded for her approachable demeanor and ability to truly connect with clients, she multi-tasks and generates creative solutions to the various problems the real estate industry presents. A Seattle native and second-generation real estate professional, Lizzy Gowan spent much of her early years steeped in the edification of the real estate market alongside her mother, Joie Gowan. Following her graduation from Central Washington University where she majored in Sociology, Lizzy worked in the Title and Escrow industry. This background dovetails perfectly with her current role and strengthens her ability to expertly guide clients through the rigorous transaction process. Lizzy is proud to work in partnership with Joie and together they pride themselves on offering their clients the very best in service and expertise.